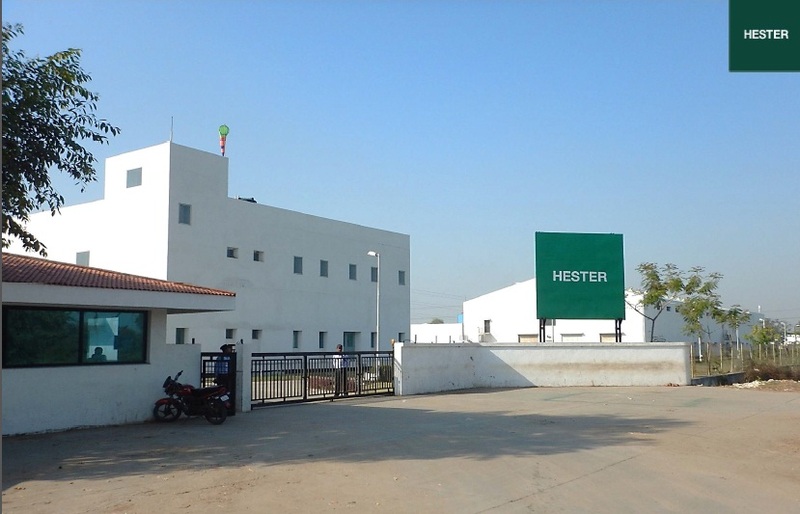 Ahmedabad: The board of North Gujarat based Hester Biosciences has approved the setting up of an animal vaccine manufacturing unit in Tanzania. USE 1.80 crore project is expected to be commissioned in later half of calendar year 2020. The company said that has units in India and Nepal in a statement said, it sees a very big potential in Africa for animal vaccines. More than 80% of the vaccines required in Africa are imported. Besides the common diseases, there are Africa-specific diseases, which currently remain unaddressed, thereby causing economical losses to poultry and livestock farmers. The objective of the project according to company is to bridge the quantitative and qualitative gap between demand and supply of animal vaccines among small holder farmers as well as amongst the commercial farmers in the African continent. 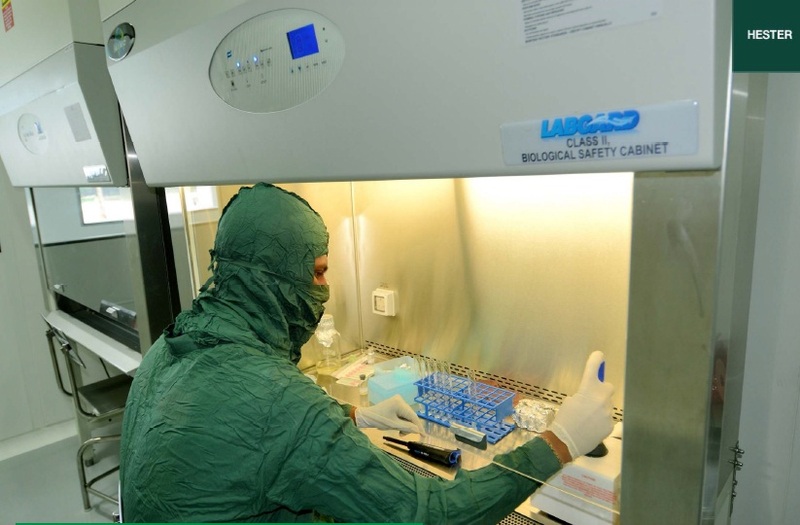 The project would mainly manufacture vaccines against Africa-specific diseases, besides having the capability as well as the capacity to manufacture a bigger range of vaccines against other commonly occurring animal diseases. 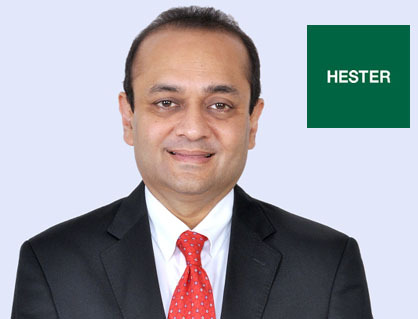 Rajiv Gandhi led Hester Biosciences in its statement further said it is also in the process of creating a strong distribution network in Africa. This network will service the backyard farmers, which constitute a big percentage of the animal population in Africa, as well as the organized poultry & livestock farmers. ** Total Sanctioned Secured loan is USD 12,000,000. Disbursement of both the loan and the grant are pending the execution of definitive loan agreements and the company’s satisfaction of relevant closing conditions. In coming years, Africa is poised to become one of the major markets for animal vaccines. Tanzania, having the third largest herd of domestic livestock, will be the biggest market for animal vaccines in Africa. The company in quarter 4 of FY 18 got 2 additional products registered in Egypt. Got the manufacturing licence in India for 2 diagnostics kits and completed the drug authorities audit from 2 African countries. In FY 18, Hester reported a Net Sales of INR 135.25 Cr as compared to INR 125.58 Cr for the previous corresponding period, thereby registering a growth of 8%. Net Profit for 12 months ended 2018 is recorded at INR 30.56 Cr as against INR 24.94 Cr for the previous corresponding period, thereby registering a growth of 23%.